You already know that meditation is amazing and simple way how to improve your life. It´s proven by researches and people who meditate on daily basis. Maybe you´ve just decided that you´ll join them. Still it´s important to mention one more thing. To make meditation work, it has to become your habit. It´s the same with anything you do, anything you want to better at. Perfection comes with repetition and results are guaranteed with regularity. Even though habits make our lives easier just because of simple fact that automatization saves capacity of our brain, to build a habit is nothing than easy. According to well-known book of Charles Duhigg Power of habit is foundation to change any habit understanding how habit actually works. „It has three parts: stimulus, behavior and reward,“ tells us the author of the book. So we have to choose an impulse, make a plan and stick to it. Bagatelle, right? To keep your plan going is the hardest part, but if you can do this, anything else will come with time. If you promise to yourself, that you will cut twenty minutes from your morning time and use it to meditate, and then you´ll be doing so, it´s highly possible, you´ll keep this habit. You´ll become addicted to the feeling that meditation actually gives you – feeling of relax and clear mind. And this is exactly the reward that Charles Duhigg is talking of when describing habit loop. In one point, talking about meditation, is author wrong. Meditation works both: if you believe it or not. Your own experience is the best argument why you should believe something or why you should change something. Maybe you´ ll be surprised that one key habit can change whole scale of habits. „Key habits give you rewards, in scientific literature known as small wins. They help other habits to bloom, because they implement new conditions and create basis for spreading change,“ writes Duhigg. Meditation can be considered as key habit that leads to another ones. It´s the same like exercising – you start to exercise and slowly realize that you´re changing your nutrition, behavior and thinking. You´re literally changing your life. Maybe you don´t think now you should change something. You´re completely satisfied. 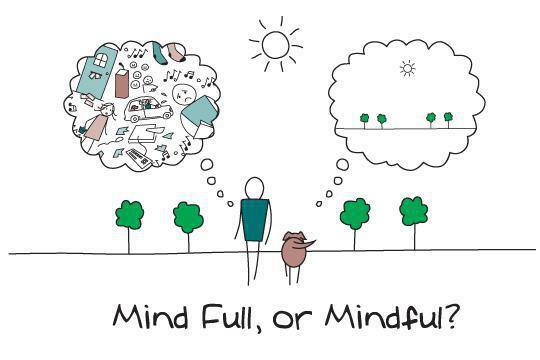 But if you´re not, meditation can give you an insight. „The core of meditation is to interrupt automaticism,“ says famous guru Osho. It´s obvious that many things we normally do are not necessarily good for us. But we keep them doing because they´re part of our automatic equipment. We don´t even think of them. Ability to watch your mind helps us to asses critically what we´re up to, why we´re up to and if we can be up to something else. 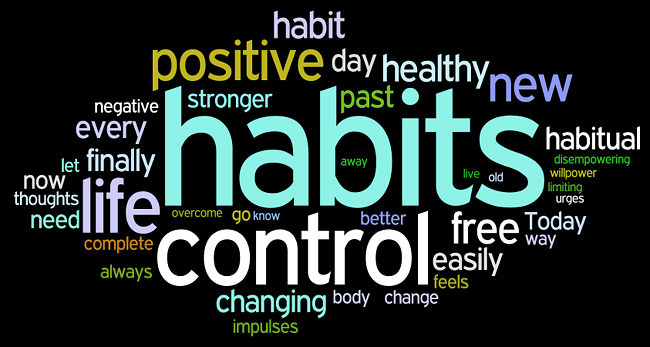 Meditation changes your habits but most of all it´s the first habit which is important to learn. And if you´re optimist (or visionary) as Dan Harris, famous presenter, writer and propagator of meditation, maybe you´ll agree with following: „Meditation will join pantheon of no brainers like excercising, washing your teeth or taking medicaments that prescribes your doctor.“ Harris compares it to revolution in healthy lifestyle linked to jogging. „If you would say someone in forty years that you run, they would ask you, from what. Today, when I say people that I meditate, I´m weird, but it will change in few years,“ he predicts. We have no choice than trust him. If he was right, it would be anyway one of the best revolution ever. Great motivation for you can be generally single fact, that you can be part of that revolution.